There aren't enough food, service, value or atmosphere ratings for Wisby Ost, Sweden yet. Be one of the first to write a review! Not a restaurant, but a cheese shop offering picnik baskets ! Best cheese shop ever. Selling both local and other good tasting cheese. Very nice staff offering tast of chese. 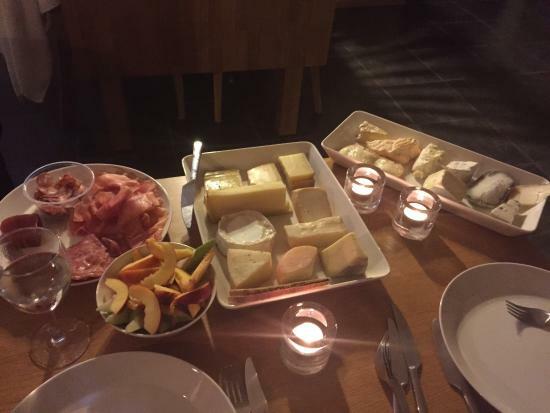 Here you find excellent cheeses and nice service. 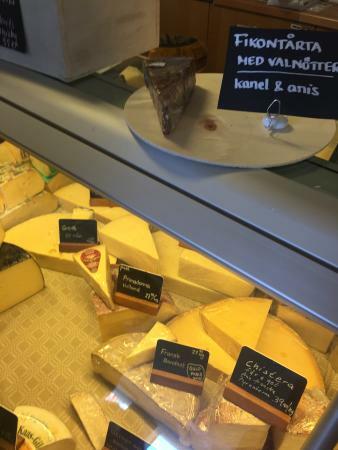 A very good selection of the best cheeses.You don't find anything like this in Visby. The personnel is very helpful and kind. Sometimes they also arrange cheese and wine tastings. The location is very central in Visby. Get quick answers from Wisby Ost staff and past visitors.